100% of purchase price plus 100% of rehab costs plus 100% of lender fees plus escrow of payments rolled into the 100% fix and flip loan. With a maximum loan amount not to exceed 70% of the after rehab value, we can fund 100% of purchase, rehab, fees and escrows plus give the borrower an advance on the construction draws. This is an exciting program for experienced investors with good credit, cash reserves and a recent track record of successfully buying, rehabbing and profitably exiting their loans in a timely manner. 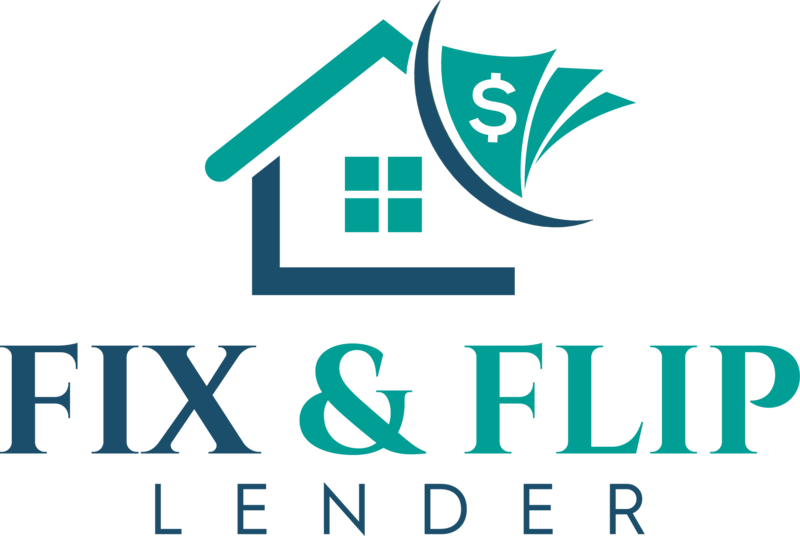 The 90/ 10 100% fix and flip program is available in Chicago, IL, Washington DC, all of Illinois, Virginia, Georgia and Florida. Great Service – the program is designed to be flexible and provide great customer service for experienced investors with a recent track record of successful exits who want to take there game to the next level. There are several factors we look at to determine if a Real Estate Investor qualifies for the Low Doc 100% Fix and Flip Loan. Experience – at least two completed flips in the last 2 years. Experience is very important but we can make an exception for a borrower with great credit, great assets and a great team. Credit – Minimum of 650 credit score – lender will also pull a background report. Reserves – Borrower should have at least 6 to 12 months of mortgage payments as reserves. If there is enough equity in the project the lender will add a payment escrow to the loan. These are the main qualification factors specific to this loan. The loan approval is also subject to appraisal and title requirements as all mortgages are. This program is not available in every state yet. But the lender will fund deals in additional states not on the following lists for an experienced investor that they can develop long term relationship with to fund more loans.